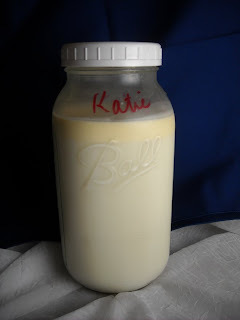 This is a continuing post about my journey with raw milk. I am not against safety measures to protect me from food born illness. 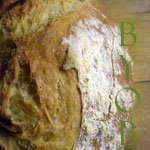 I use the raw product in baked goods, fermentation (with a heating step), and cheese making. By the time I consume the raw milk, it is no longer raw. I also believe the animal producing the food should be part of that safety and quality process. Happy cows = happy cheeses and milk! So you think you might like to know your local dairy farmer? Maybe set up a cow share with your neighbors? Awesome! Here is how my set up works! I pick up 1/2 to 1 gallon of milk each Saturday from a family dairy with 3 Jersey Cows. It is self service. I put my cash in an envelope. I mark down the number of jars I am returning and place them on a rack. The envelope has my name, amount paid, jars returned, and any other comments I need to leave such as change in amount of milk I need or vacation dates. My milk is placed in the milking parlor refrigerator into a mason jar with my name on it. The milk looks like this. 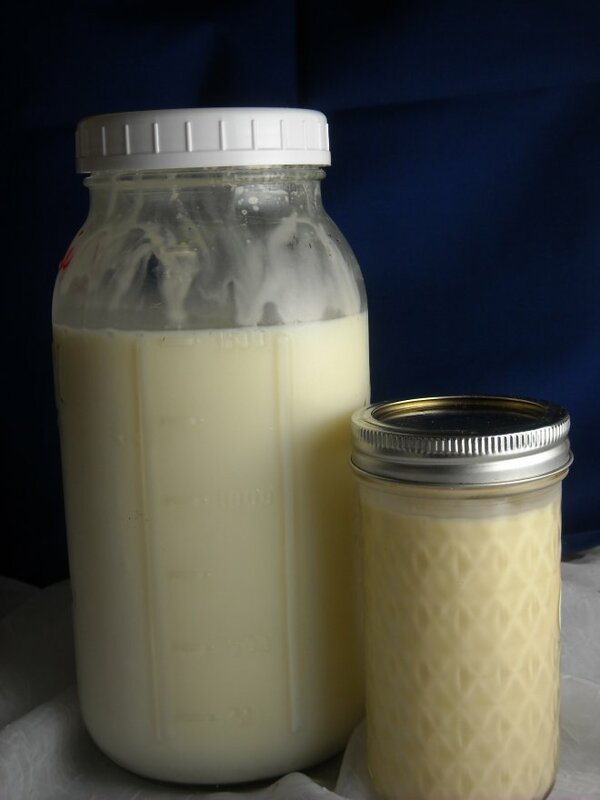 Raw or fresh milk looks different. The color is buttery yellow. If the milk has had a chance to sit a couple of hours the cream begins to rise to the top. It is a thick yellowish layer. Being the city slicker I am I had not idea why my milk was so Chunky. So I would vigorously shake it up. Boy do I regret that now! Now I know the awesomeness that is fresh cream! You can get pasturized milk and still have cream. It is the homogenization process that gives a blended milk. Homogenized milk will not separate to give you a cream top. Now each week when I buy milk I pour off the cream. See! The container on the left is milk and the right is all cream! 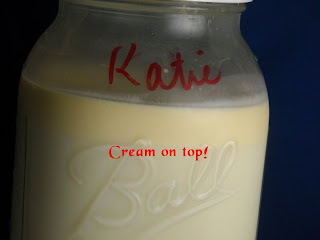 Fresh cream is lightly sweet, buttery and sooo creamy. There are no cooked milk notes, no sour lactic notes, and no cardboard flavors. It tastes fresh and clean. This is the first time I have really had fresh cream. I use it in coffee and baked goods. The first recipe I tried it in blew my mind! I made Rose's Whipped Cream Cake. The cake used no butter just cream. 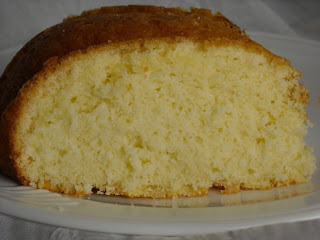 The flavor and texture are reminiscent of pound cake with a lighter crumb closer to an angel food and (I am not sure how this is possible) a strong butter flavor. I have made two of these in the last 3 weeks! yikes! It is a quick cake to put together and disappears equally as fast. Whipped Cream Cake by Rose Levy Beranbaum "Heavenly Cakes"
This unusual old-time recipe was sent to me by chef Anthony Stella, a restaurateur in Delaware, who asked if I could perform a makeover on it. What intrigued both of us about the recipe was that at first glace it seemed to contain no butter or oil. But on closer analysis, I discovered that the butterfat contained in the cream was more than equal to the usual amount of butter added. My makeover involved a nip and tuck, decreasing the sugar and baking powder and increasing the salt to compensate for the saltiness previously provided by a higher amount of baking powder. I also increased the overall yield by one and a half times and baked the cake in a fluted tube pan to give it an attractive appearance and more center support. The result is a perfectly even and exceptionally moist and tender cake. Notes: Do not chill the bowl and beaters for the heavy cream because the eggs will not emulsify as readily if the whipped cream is too cold. I love the word cow share. That is great. But you're right, the milk looks so completely different and tasty. And all that yummy cream to go with it...yes, I am just a teeny bit jealous. Omg I want a cow share! What an adorable phrase, and a great idea. And I am kind of obsessed with Rose Levy Berenbaum and sometimes just read The Cake Bible for fun- I can't even imagine how even MORE blissful her recipes are with such beautiful, pristine cream! I love our raw milk and cream, I am glad you figured out to scoop off the cream, very good stuff. 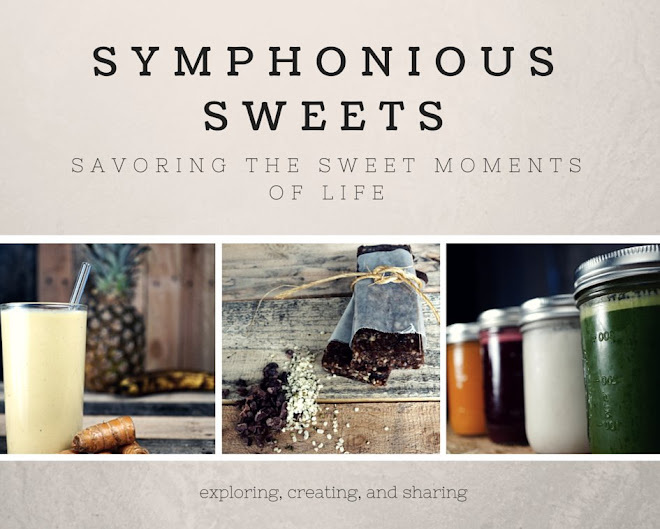 Have I ever told you how much I love your blog? You really have me thinking. I need to find a cow share situation is Socal. There are times already I've needed unpasturized cream and have been unable to find it. I bet the fat content of the cream is higher than that which you can buy.